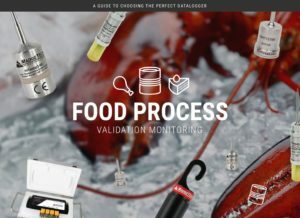  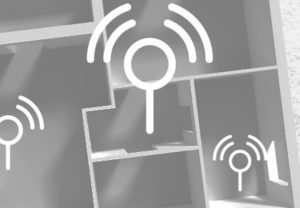 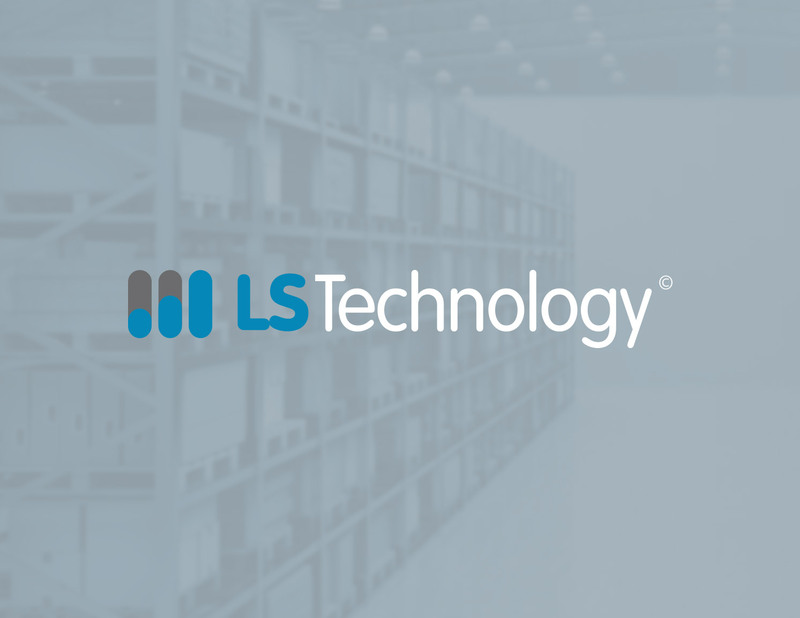 Stuck on finding the right temperature indicator to meet business validation requirements? 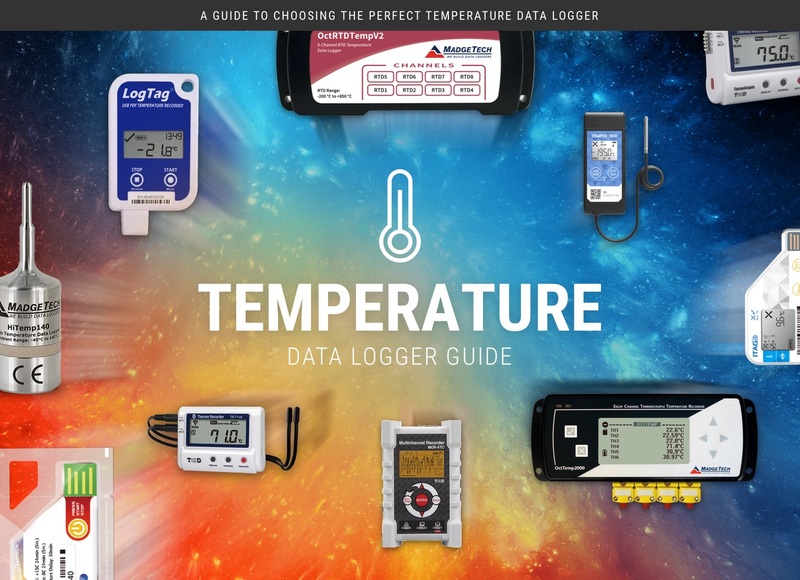 Learn more in the Loggershop Guide to Temperature Indicators. 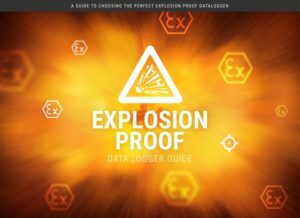 Discover which explosion proof data logger is right for your industry and application. 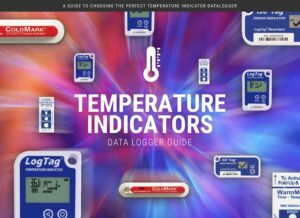 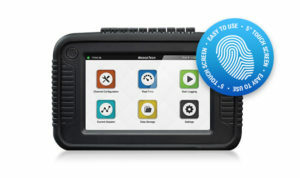 Touch screen, 8 input channels and industrial toughness are only a few of the great features of the Titan S8; the new data logger from MadgeTech. 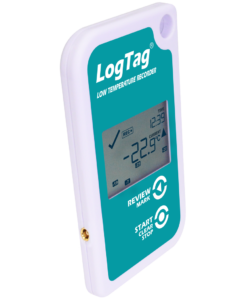 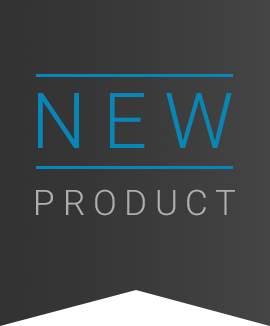 Introducing the TREL30-16, a new temperature data logger from LogTag.